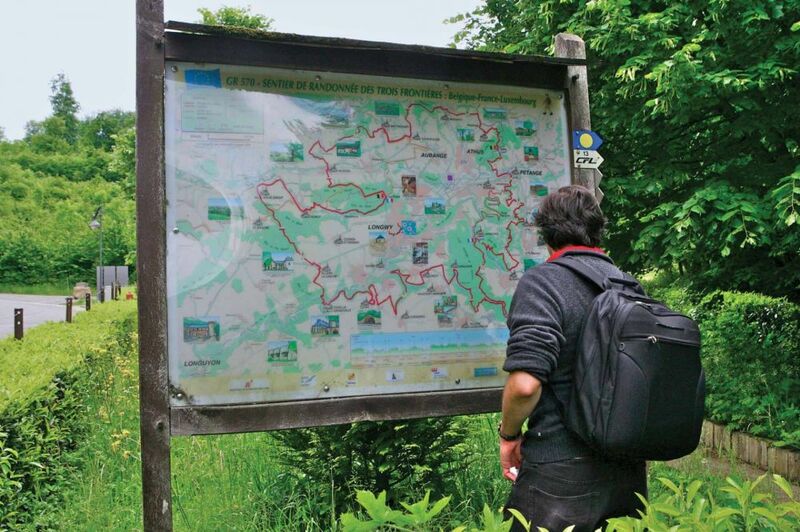 The route sets out towards the nature reserve Prënzebierg, where it follows the trace of the former mining railway and partly the national footpath "Sentier des Mineurs". The trail leads around the mining area and across the plateau Tëtelbierg. We then ramble along the edge of the forest back to Lamadelaine.